The Best of Both Worlds! Live in Pilesgrove Township but Walk to Marlton Recreation Park, Schools, Churches and Historic Woodstown Shops! Spacious 4 Bedroom Bi-Level in Franklin Meeting is updated and ready for a quick sale! This property backs to vacant Township Property; Enjoy the farmland views from your second story back Deck off the formal Dining Room. The large Living Room and Dining Room have new carpet and paint and there are hardwood floors throughout first floor. The First Floor Family Room walks out and has a Bedroom, Half Bath and large Storage Room; ideal for an In-Law Suite! The HVAC, Roof and driveway are new and Taxes on this home are $5,856! 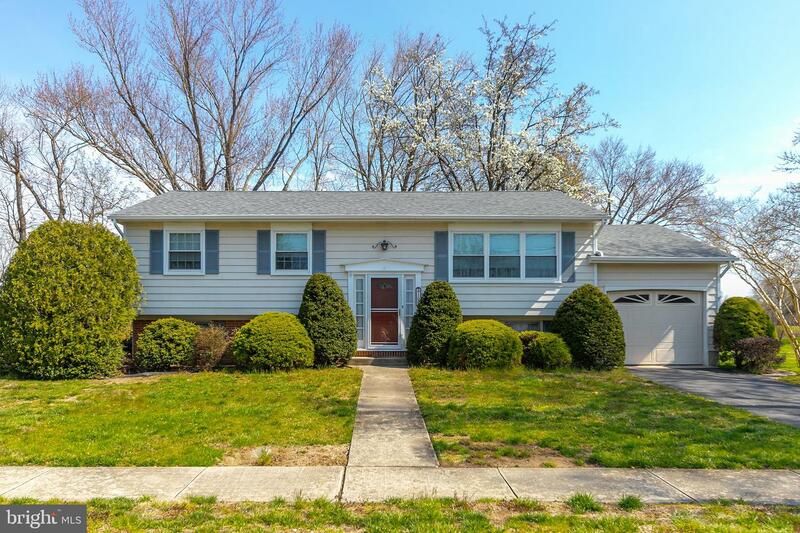 Convenient to Commodore Barry Bridge, Delaware Memorial Bridge and NJ Turnpike!